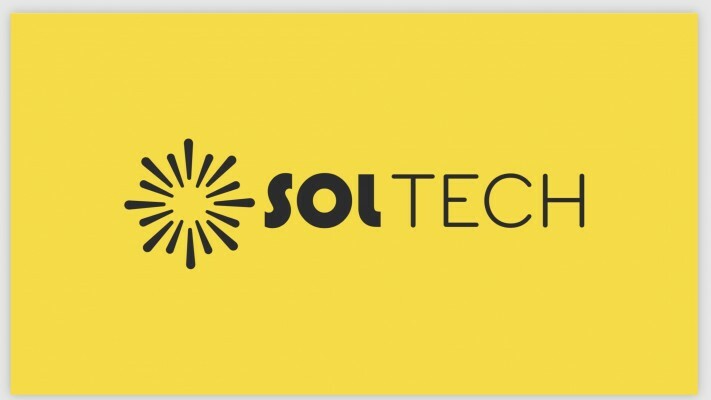 SolTech is a young company that started operating January 2018. 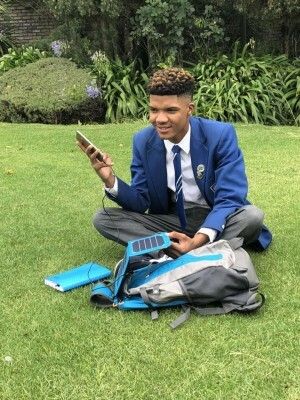 The backpacks can be used by school children (advantaged and disadvantaged) to carry their books but mainly to charge their phones and tablets. 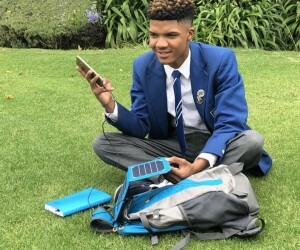 What that does is, as most of them walk to school the bag would charge using the sun and suns rays, they can in turn plug their cables into the bag to charge their phones/tablets. 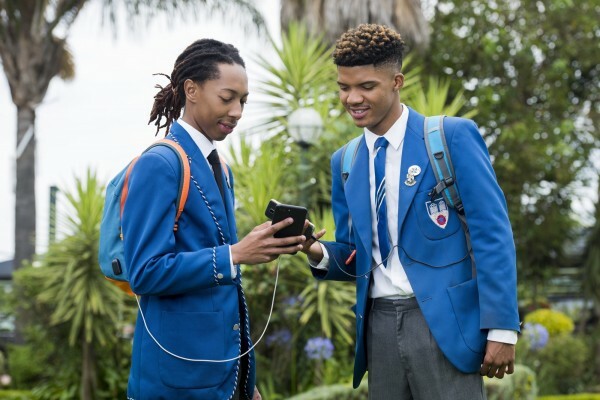 Energy is stored in the batteries inside the bag which they can then use to do school research on their phones and tablets when they get home. 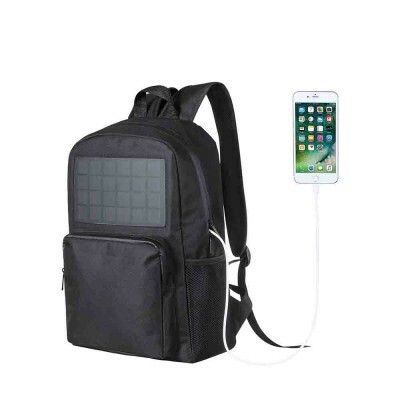 The backpacks also come with a light, this light can make it easier for the pupils to do their homework as some do not have electricity or it might be too expensive for their homes. 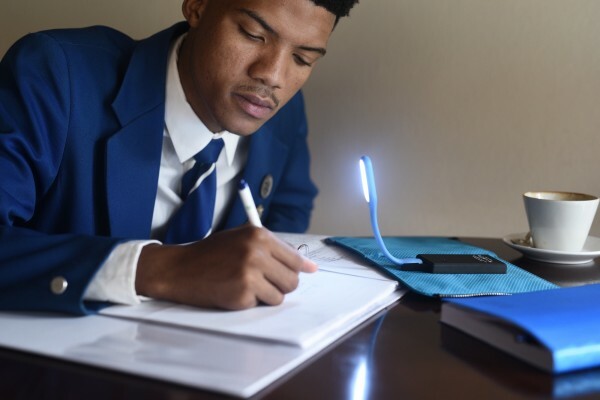 The light is brighter, safer and more effective than a candle as it lasts for 6 hours and promotes safety. Solar does not need direct sunlight to charge it uses the suns rays. NB: The products can also be used to corporate gifting as well as personal use.